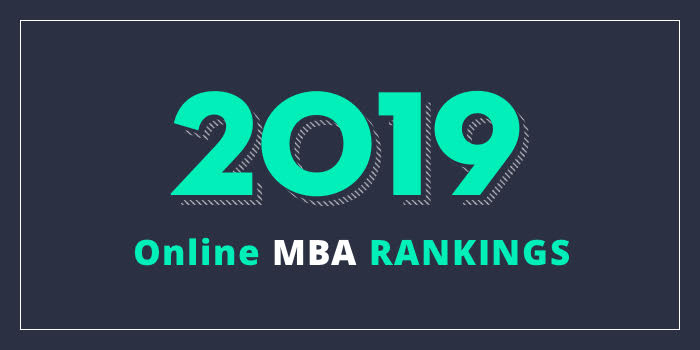 Our 2017 list of the Top 10 Faith-Based Online MBA Programs in the US. For an explanation of our ranking criteria, click here. Other program highlights include the Personal and Leadership Development Workshop residency provides at the schools’ coastal Malibu campus, Global Business Intensives, which cover relevant topics such as international economics, culture, marketing, finance, and business law, and five in-demand concentration options including Digital Innovation and Information Systems, Finance, General Management, Leadership and Managing Organizational Change, and Marketing. An optional international residency that allows students to explore global issues and work with international experts to understand foreign markets is also available. There is the option to declare one of five in-demand concentrations. Options include Digital Innovation and Information Systems, Finance, General Management, Leadership and Managing Organizational Change, and Marketing. Graziadio Online MBA students can complete the program, with a concentration, in as few as 24 months. The Hankamer School of Business at Baylor University offers an online MBA program that may be completed in as few as 12-16 months. This AACSB-accredited program highlights a “rigorous curriculum focused on principled leadership” as well as “faith-based learning,” and “powerful corporate business alliances.” Sample courses for this 48-60 credit hour program include Ethical Leadership, Managing for Higher Performance, Manufacturing and Service Operations, Managing Information Technology in the Business Enterprise, and Negotiations. St. Mary’s College of California (SMC) is home to the Bay Area’s first Executive MBA (EMBA) Program. The Hybrid EMBA may be completed in just 18 months and requires alternate Saturdays on campus, along with bi-weekly live web conferences. The program, which is offered in the Bay Area cities of Moraga and San Ramon, is centered on cohort-based collaborative learning and it highlights three broad areas including Analysis and Critical Thinking, Broad Functional Knowledge, and Responsible Leadership. Students in the program have two concentration options including Entrepreneurship and Business Analytics. Eighty percent of EMBA graduates are employed full-time or part-time, enrolled in additional education, serving in the military or in full-time volunteer programs. The SMC Hybrid EMBA Program is AACSB-accredited.